Back in the early 1990s when online gambling first appeared and quickly gained popularity, there was actually no solid legal structure to be followed that declares residents of specific countries (such as Australia) could gamble at such sites legally. In fact, at that time, people from anywhere in the world were allowed to play at any site they want, as most sites were offering their services to all players worldwide. However, the governments of various countries realized that online gambling is a type of trend that will not simply just go away, and so they thought that if it's controlled and managed appropriately, then it can become a very good source of income, in the form of licensing fees and charges aside from taxes that can be imposed on websites offering their services to players based in certain countries. The Interactive Gambling Act of 2001 passed into law by the Australian Commonwealth Parliament states that it is a crime for any online gambling site to offer their services to any resident in Australia. The law's main purpose was to protect the income streams of land-based gambling establishments in Australia. However, due to them being based offshore, most of the online gambling sites ignored this law. In 2012, the Australian government decided to take another look at online gambling and this time, they made rules on how to legalize and regulate it, and most importantly, they made sure that these sites shall give a specific amount of money as revenue to be put directly into the government's coffers. 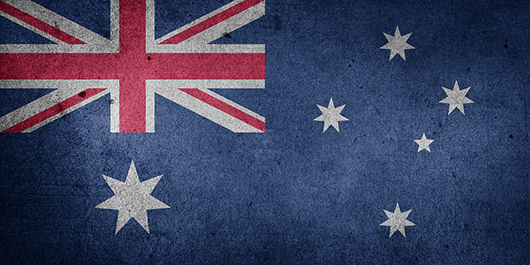 Online gambling in Australia is growing at a very fast pace. 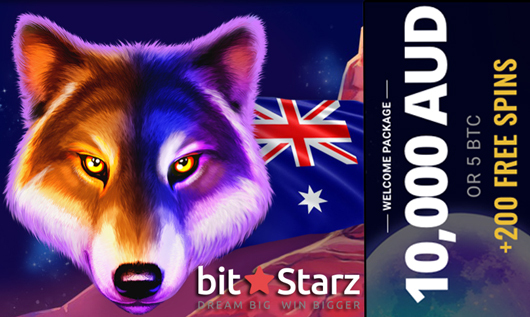 With around 2.3 million Australians playing some type of gambling game online, they can now find an excellent variety of poker, casino and sportsbetting games available online at various Australian-friendly gambling websites. Below you will find online gambling websites recommended by BankrollMob for players residing in Australia. (Click on each icon to find out what special offer you can get). « More poker guides or show all guides Article last updated: Wednesday, March 27, 2019.